Except for labeling efficiency and labeling effect, product protection is also a very important criteria for evaluating a bottle labeling machine, especially for glass bottles. Most wine choose glass bottle, which is brittle and easy to leave scratches even break if rubbing with hard objects. Which may damage the labeler. Adopting rotating-labeling way and rubber coating with thin film, which can reduce friction effectively, our FK806 Wine Bottle Labeling Machine is specialized for wine industry. Controlled by automatic intelligent system, you can check and operate each parts separately. 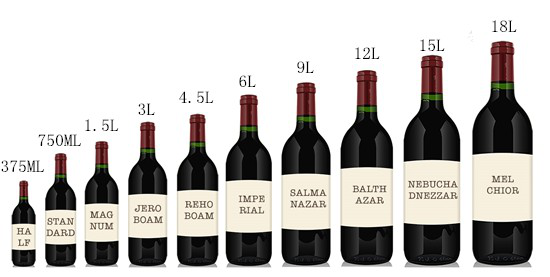 And it is easy to change different bottle types. Besides, it will give the alarm if anything wrong. 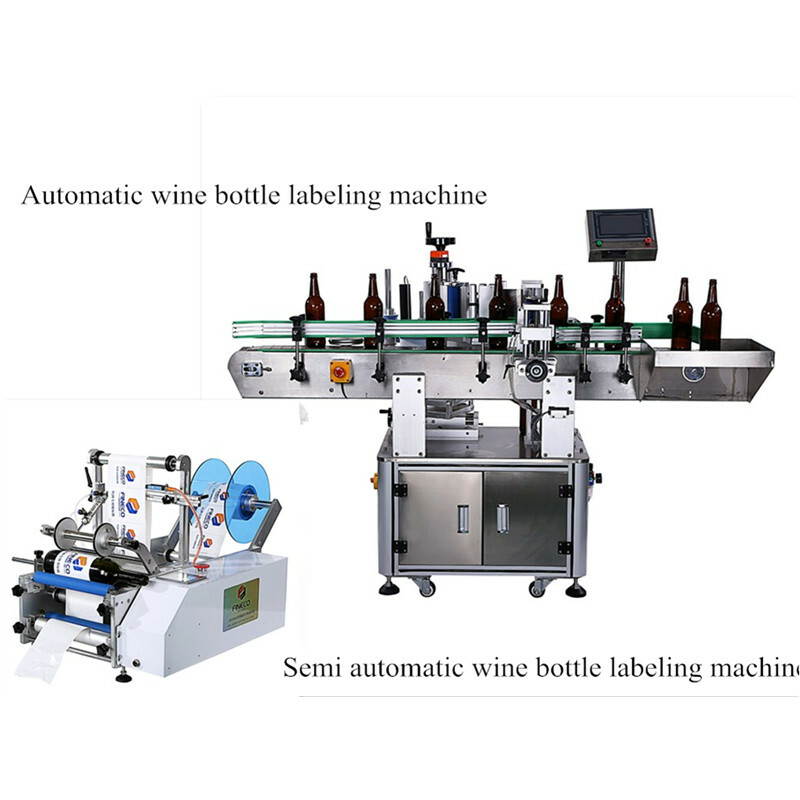 Except automatic wine bottle labeling machine, we also produce manual wine bottle labeler or semi automatic wine bottle labeling machine, both of them can meet various labeling requirements on Lafite bottles, Bordeaux bottles, Remy Martin bottles, and so on. Pls find more product information on our website www.finecolabeler.com or call us 0086-769-81886391.